While the elected board of a CIC, or Common Interest Community, operates on behalf of preserving their community, they will most likely hire a management company to aid them in the day-to-day duties. The management company will act under the board’s orders and takes direction from them on how to manage the association under their specific regulations. In some cases, the management company will also assist with the budget process, prepare board meetings, and serve as a consultant in the event of issues in the association’s community. Essentially, management companies are there to make it easier for the board to uphold their community’s standards and investment in their homes. Our role as a management company to many association communities includes helping the board in their administrative, maintenance, and communication duties. Our high-quality service revolves around a culture of communication, teamwork, and growth; we show this through our typical services, which we further outline on our website. In general, our team helps the board manage the maintenance of the community, staffing a 24-hour emergency phone line and help facilitating emergency services, providing and maintaining a web portal that all homeowner and board members can utilize, taking care of all aspects of the financial management of the association, help facilitating various needs or questions from homeowners within the association, and so much more. Our services may differ slightly by type of CIC we are managing, but we follow our overarching values as a locally-owned company dedicated to supporting our partnered associations. 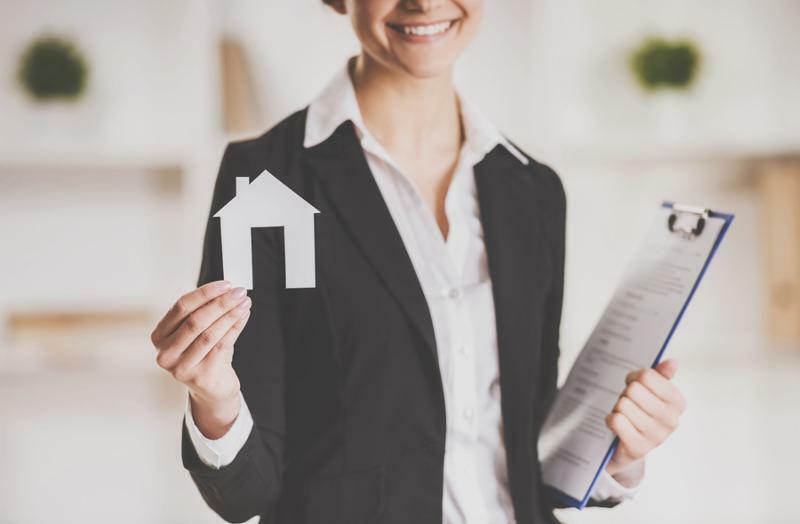 We help protect each association member’s investment in a home by preserving the property and streamlining communication between unit owners and the board, the most important relationship in a Common Interest Community. We are proud to be managing the properties you call home, and look forward to continuing to support all members of the association.